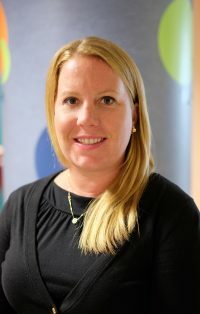 Ashley Weaver, BSN, RN, is a clinical nurse at Children’s Hospital of Philadelphia (CHOP), Philadelphia, PA. Ashley started her nursing career at CHOP in 2006. 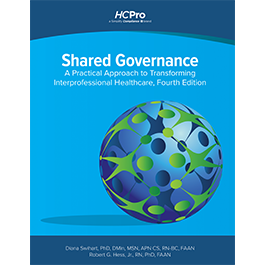 Throughout her career she has been an active part of nursing shared governance through participating at CHOP’s Advancing Practice & Education (APE) committee. Ashley obtained her BSN from St. Francis University in Loretto, PA. She has worked in the neonatal intensive care unit at CHOP for the past 11 years. 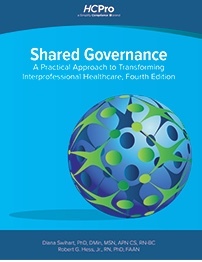 Ashley started her involvement in shared governance a year into working at CHOP. She started as a representative for her unit on APE, then became chair for her unit, and is just finished her term as department chair. Ashley currently works as a clinical nurse coordinator for CHOP home care. She continues to have a strong presence in SG through her department change and continues her work with past and present SG department chairs. Through her council participation, Ashley has contributed work in many different facets for the organization, including certification, certification day celebrations, professional development week, and CHOP’s professional advancement program. Ashley is an enthusiastic leader and is truly invested in shared governance for her organization as well as the collaboration with other organizations.